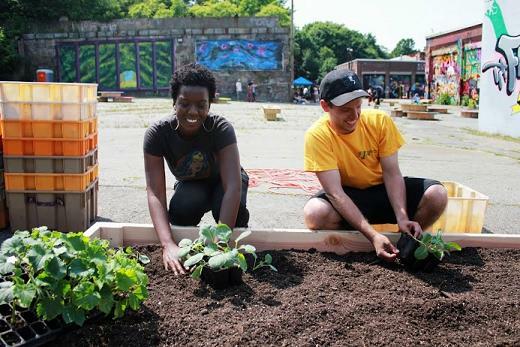 Despite the apparent plentitude of restaurants and grocery stores around Greater Boston, there are several underserved neighborhoods that lack access to fresh and affordable food. Due to years of economic divestment and the reluctance of super markets to establish in these areas, the availability of quality food in Roxbury, Dorchester, and Mattapan is very limited. Often times, residents’ closest food sources are convenience stores and fast food chains. Consequently, obesity and diabetes disproportionately affect residents of these low-income urban neighborhoods. 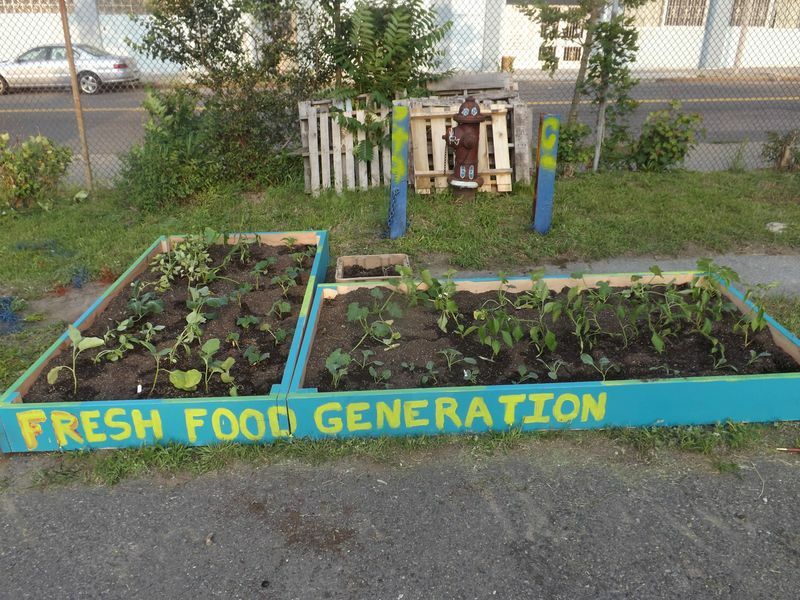 However, Fresh Food Generation strives to fix food injustice in Greater Boston. Armed with a food truck and a mission “to improve access to healthy, affordable, cooked foods in low-income neighborhoods”, Fresh Food Generation (FFG) will unveil its food this fall. The food justice-focused organization, which also offers a catering service, will be serving Caribbean and Latin American dishes that are made with seasonal, locally sourced ingredients. Be sure to check out Fresh Food Generation at the Boston Local Food Fest and the Dorchester Park Association 2nd Annual Antique Car Show in September. To stay updated on the latest FFG news, follow us on Twitter and Facebook.